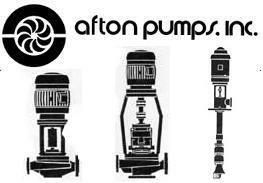 ProcessFlo offers both API 610 sealed and API 685 sealless pumps for the most stringent use. 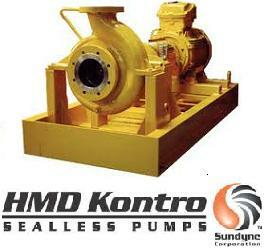 These pumps are fit for high temperature, high pressure and demanding applications. 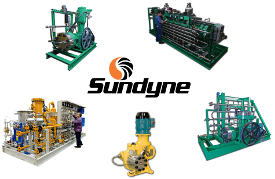 Their notable reliability makes them a key element to any refinery service. 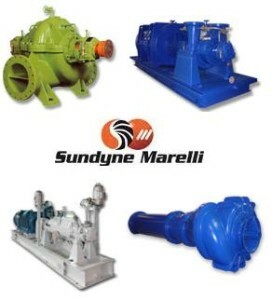 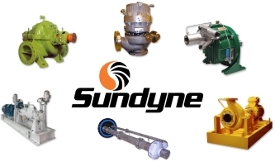 Contact a sales professional to learn more about our API pumps.